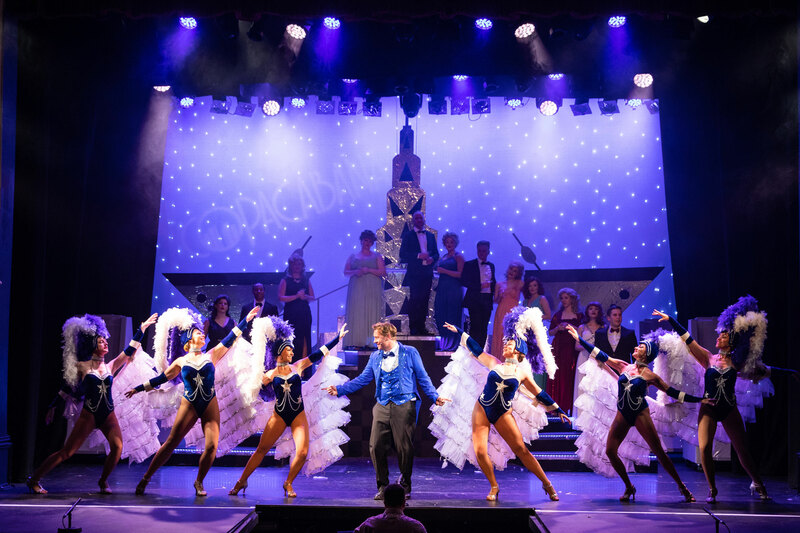 Leigh Operatic & Dramatic Society is at the forefront of musical theatre in Southend, bringing West End quality performances to Westcliff! 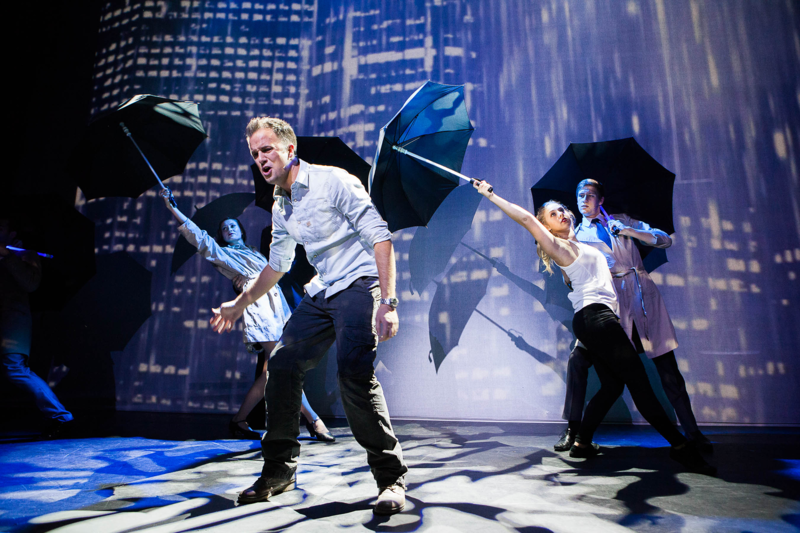 LODS like to push the boundaries and often choose to perform modern, quirky, artistic and poignant shows over the traditional musical theatre fodder. 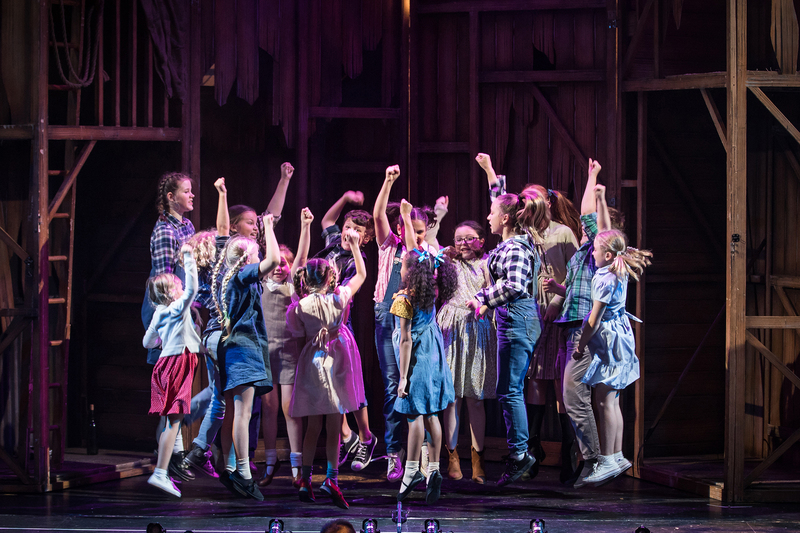 Due to our fantastic links with musical theatre rights holders we often secure shows that have just finished playing in the West End or on tour. We strive to bring performances that have never been seen in Southend and pride ourselves on our incredibly talented cast and crew members. LODS stage two productions each year at the Palace Theatre and we would love to see you there! Visit the link below for more information about our upcoming productions and how to book. 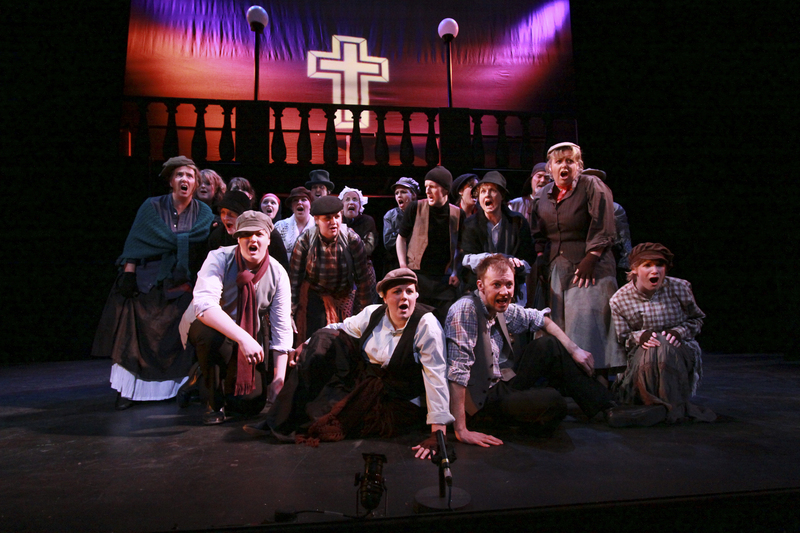 Leigh Operatic & Dramatic Society was formed in 1917. Within two years the Society’s success and increased membership made it necessary to move from the original Clarke’s College in London Road to more commodious premises at Elm Hall. In 1922, after many sleepless nights and committee meetings, LODS decided to take the ambitious move to the Ambassador’s Theatre in Tylers Avenue, opening with Gilbert & Sullivan’s “The Gondoliers”. In 1932 a move to the first-class facilities at the Southend Hippodrome led to the production of “The New Moon” in 1934. That magnificent show was generally acknowledged as the finest amateur production ever given in the town and created a sensation upon its initial performance. The advent of the “talkies” necessitated a move to the New Palace Theatre, then back to the Ambassador’s in 1936, but returning again to the Palace in 1938. Over the Second World War the Society had to scale down its productions but continued on by regularly giving first-rate revue type entertainment to the troops around the county. The first Post-World War II production was “Wild Violets” at the Palace in 1946. Ours is a record of which we feel justly proud. We have presented shows ranging from grand opera to the avant-garde (including three world amateur premieres) as well as countless entertainments for charitable organisations. LODS are always on the look out for new members to join our society. LODS love to nurture talent, and will help you reach your performing potential! We have two audition dates a year, where we will ask you to perform a musical theatre song, learn a short and simple dance routine and then run through some dialogue to allow you to showcase all of your talents. We rehearse on Monday and Thursday evenings at Wesley Methodist Church in Leigh-on-Sea. Nearer show week we also rehearse on Sunday afternoons at Heycroft Primary School in Eastwood. Our membership is open to anyone over the age of 16. 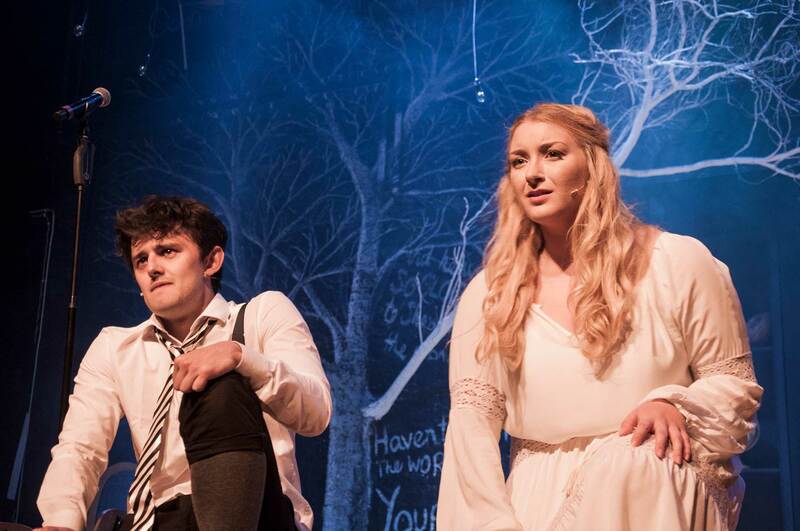 To be an acting member of LODS cost £100.00 per year, discounts are available for students. 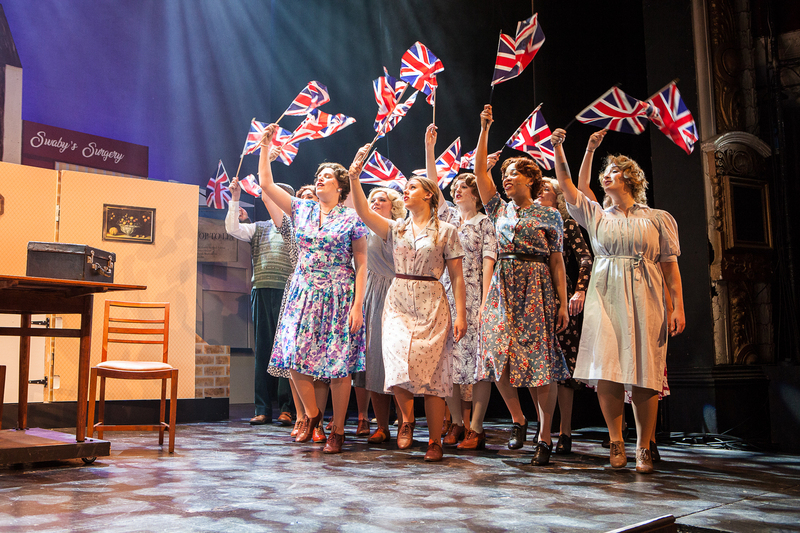 If your talent isn’t performing, never fear there’s still plenty of ways you can get involved… From directing to costumes, crew to publicity, props to lighting we want to hear from you! Non-acting members pay a membership fee of just £40 for the year and this also includes a free ticket to every show. Being a part of LODS isn’t just about being on stage, we are a very friendly group and hold lots of socials throughout the year including our show week socials, Summer Soiree, Pool Party, Christmas drinks and more! If you would like to join our family, contact our membership secretary Leanne at membership@lods.co.uk for more information or contact us via our website.